This is the Department of the Arts. Personally overseen by President Astonishing Sod. The Department will work to highlight great originality, honour artistic achievement, discourage plagiarism and verify authorship. The Office of the President [ @OfficialPres ] supports the Arts. 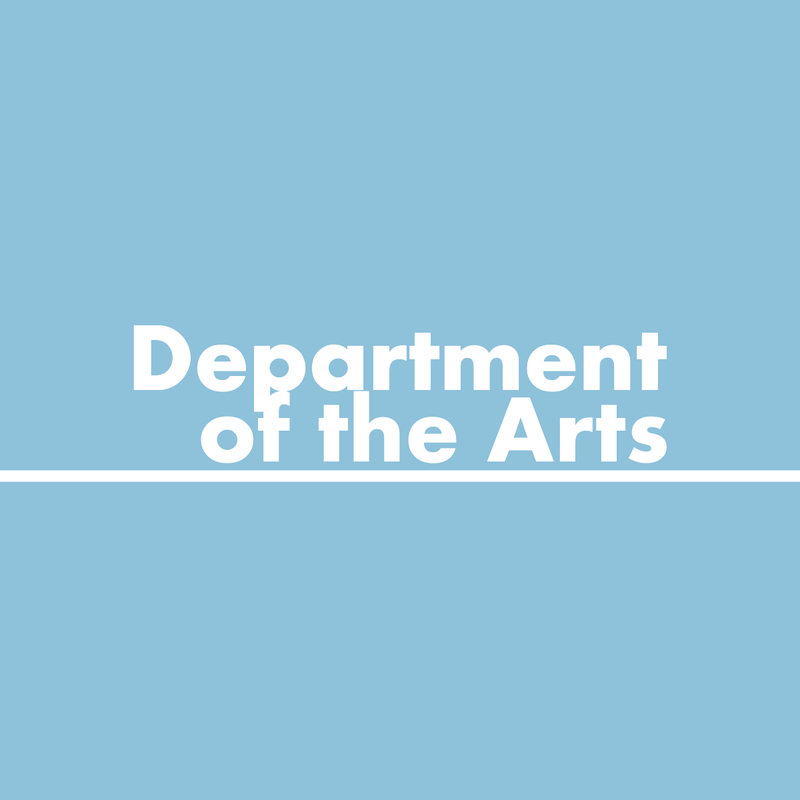 You can follow the Department of the Arts on Twitter. The Department recognises works of great artistic merit. If you would like to peruse the Canon, you can do so here.